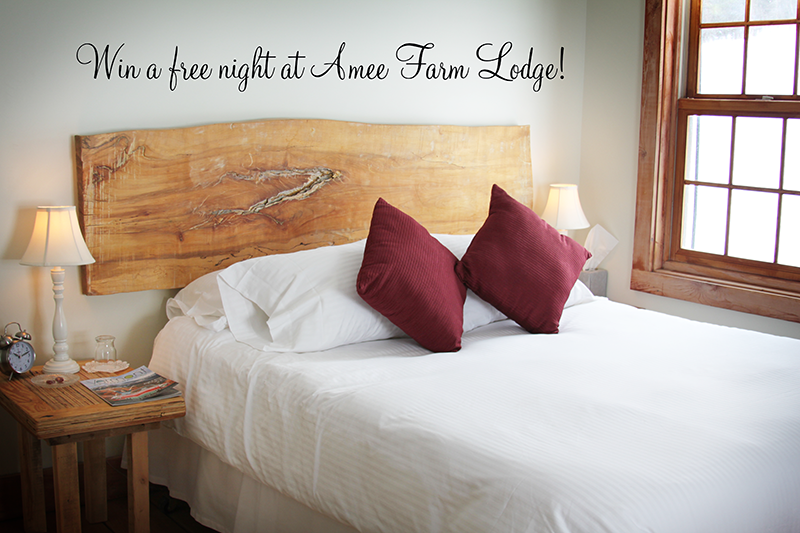 A Free Night at our own Amee Farm Lodge! We’ve decided to give away a FREE night at our own Amee Farm Lodge just down the street here in Pittsfiield, Vermont. Our fully-restored post-and-beam farmhouse features 15 deluxe guest bedrooms with wide-planked pine floors, hand-hewn wooden furniture, comfy beds, and private bathrooms with stone-lined showers and lovely large rain showerheads. There are several spacious common areas, including an inviting wrap-around porch with Adirondack chairs for admiring the scenery and the resident farm animals. 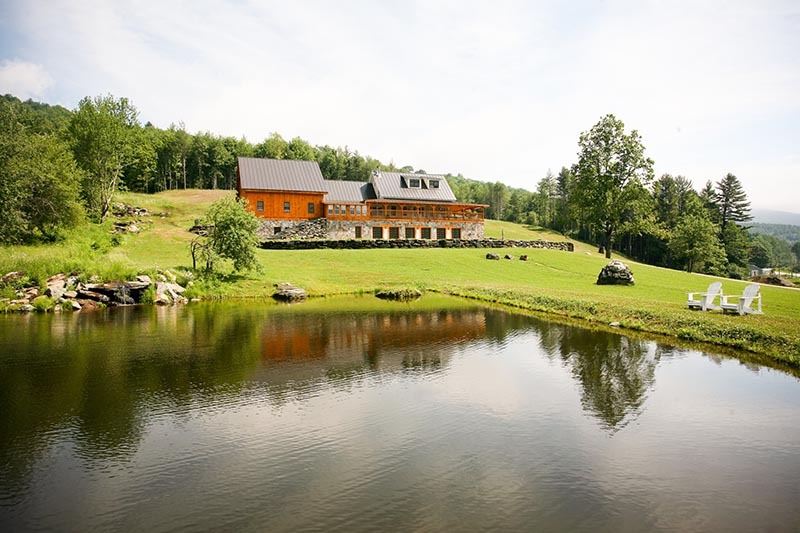 The property boasts 40 scenic acres complete with two ponds, a waterfall, hiking and biking trails, and a magnificent view of the Green Mountains from every corner. Comments Off on A Free Night at our own Amee Farm Lodge!